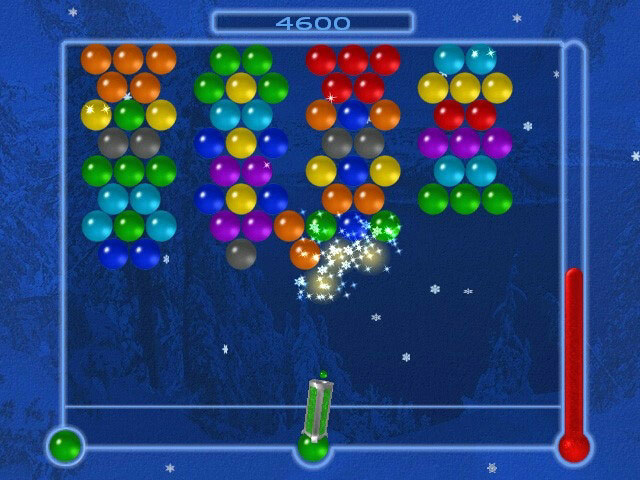 My Family Fun - Bubble Ice Age This is a snowy puzzle download game! This is a snowy puzzle download game! 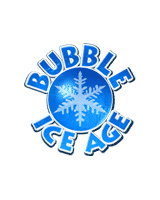 Bubble Ice Age is a snowy puzzle game that will entertain and puzzle that can help to relax you and have fun at the same time. 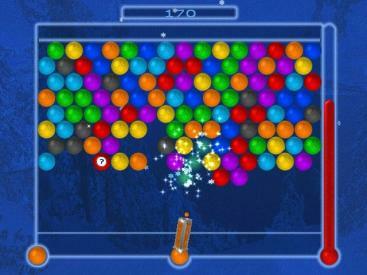 Launch bubbles into the playfield until three like bubbles are connected. They will drop out taking all attached bubbles with them! As the game goes on, it gets harder to clear the board but it's more rewarding when you do!